Also known as word attack skills, decoding skills are those that you use to make sense of printed words. Simply put, this means being able to recognize and analyze a printed word to connect it to the spoken word it represents. These skills are a must to transition children into successful readers. Decoding skills include the ability to recognize the basic sounds and sound blends, called phonemes, that make up a word and to know what the word means, recognize it in context, and know whether or not it's being used correctly in a sentence. Without decoding skills, students would have difficulty ever learning to read. Decoding skills can help students spot words that are already familiar to them and to sound out new words. Of course in the English language, the letters in some words don't make the sounds one would expect. "Tough" "or "Wednesday" are examples of words students might encounter that they may have difficulty sounding out. Sometimes this happens because English has borrowed words from other languages such as French that doesn't follow the English rules of pronunciation. But often this is due to the peculiarities of the English language. In any case, children learning to read are typically taught about "silent letters" and words with letters that don't sound the way they look. Outside of the classroom, you can use worksheets, recordings, educational videos, and computer programs to help your child beef up his or her decoding skills. Instruction in phonics helps children give their decoding skills a boost as well. When children struggle with decoding, they may express frustration when they unsuccessfully try to sound out a word. In some cases, they might take so long to sound out a word that they no longer comprehend what the text they're reading is about, or they may give up trying to sound out words, simply guessing what a word could be based on its first letters. They might also ask their parents for help or make excuses to stop reading, such as a sudden tummy ache. In some cases, they might make excuses before a reading session even begins. Signs of trouble may also surface in their writing samples. 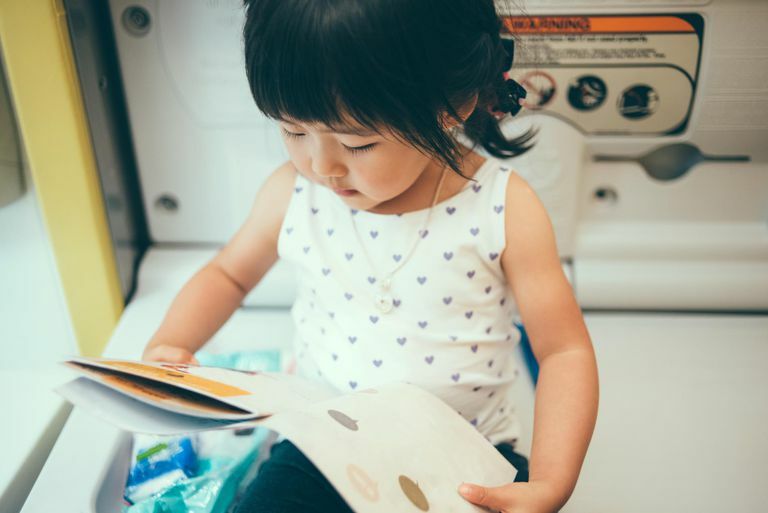 If your child is having trouble with decoding skills or other literacy skills, speak with her teacher about what steps to take to help her improve. If the strategies the teacher or literacy coach recommends don't help, your child might need to be evaluated for a learning disability in reading or another disorder. Early intervention is key, so whether your child has a learning disability or not, it's important that he receives help to address his reading problems as soon as possible. This can help her overcome her learning difficulty before it derails her academic experience and helps her avoid the psychological problems that arise when children struggle in school.